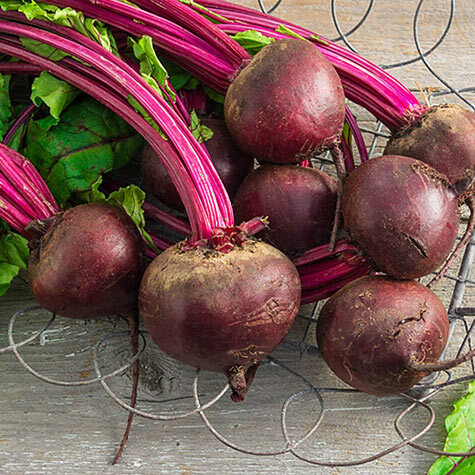 Perfected Detroit Beet | Gurney's Seed & Nursery Co. Same great flavor and canning/pickling qualities as Detroit Dark Red, but with more uniform color and shape. Deep rich red throughout, no rings or white streaks. 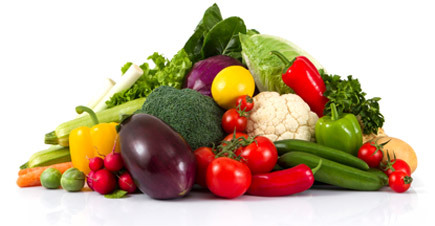 Always sweet and rich for canning, pickling and eating fresh. 58 DAYS. Seed Counts: 1 oz. 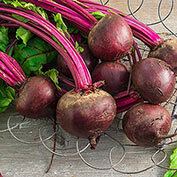 of beet seeds contains about 1,200 seeds and sows a 100-ft. row. 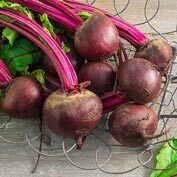 Botanical Name: Beta vulgaris var. crassa 'Perfected Detroit'; Family: Chenopodiaceae (Goosefoot Family). Soil Requirements: Deep, rich, sandy soil with a neutral pH. 7.0. 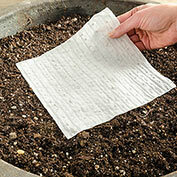 Seed Count: Approximately 400 seeds per packet, (sows 33 foot row), 1oz. 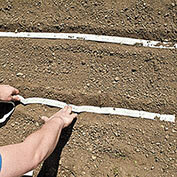 is approxixmately 1,200 seeds, (sows 100 foot row), 1/4 lb. is approximately 4,800 seeds. 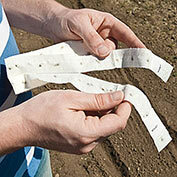 Seed tape is 15 feet long and has approximately 95 seeds. Size: 2.5 - 3 inches in diameter. Comments: Smooth globe, flattened shape. Dark red. 12 - 18 inch tops. Large productivity. Uniform color, size and shape. Sweet and tender flavor even when big. Matures early.